genuinely care about your brand. Brad is the founder and CEO of Fruition. Brad Anderson completed his undergraduate work in Economics at the University of Colorado at Boulder, and his master’s degree in Technology Management/E-commerce at the University of Denver. His master’s thesis was on the two-pronged (consumer and provider) diffusion of elective medical technologies in North America. 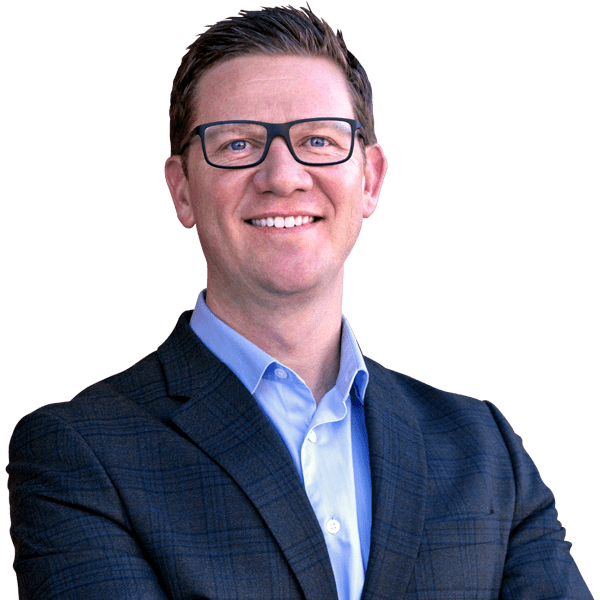 After earning his master’s degree at the University of Denver in Technology Management, he graduated University of Denver Sturm College of Law. Brad is a member of the Colorado Bar Association and several IP technology groups. He is on the board or an observer for retail health care companies. Brad’s non uber nerd passions include cycling, dirt biking, and alpine skiing. Brad is married and enjoys teaching his daughters how to carve GS turns. Jim Collins is Fruition’s Chief Growth Officer. 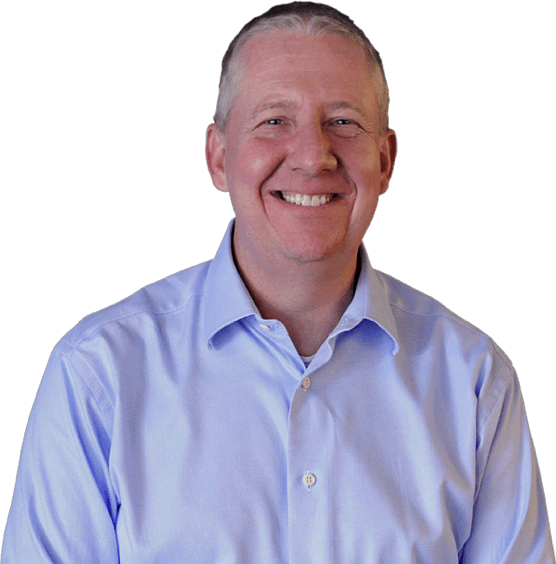 Prior to joining Fruition, Jim worked in digital marketing and sales leadership for three world-renown organizations over the course of 18 years. 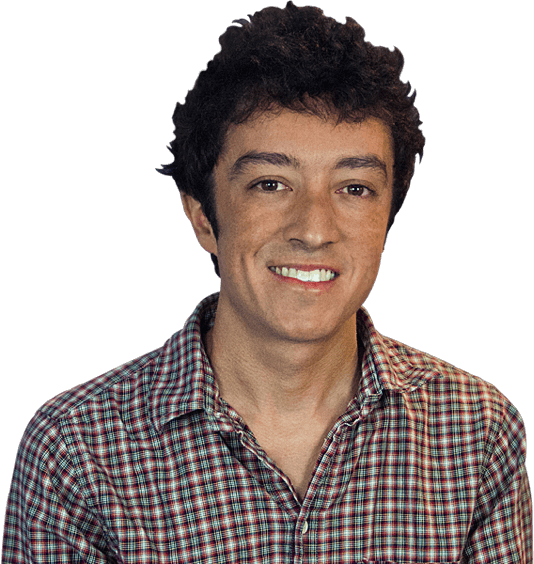 During his six years as senior director at LivingSocial, he led the growth and expansion initiatives across North America. 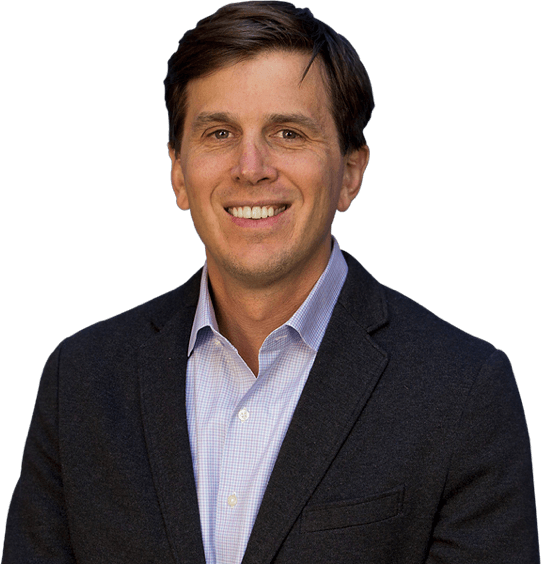 Now at Fruition, Jim is responsible for top client satisfaction, marketing programs and overall company growth. Jim’s greatest strengths are his creativity, drive and leadership. He thrives on challenges — particularly those that expand the company’s reach and ensure top client satisfaction. He lives in Denver with his wife and two boys. In his free time, Jim loves to ski, hike and spend time with his family. Lynne Craig is a Senior Account Director at Fruition. Lynne has more than 15 years of data analytics and digital marketing experience. She enjoys working with her clients to promote their brands and deliver customers through digital media channels. This self-proclaimed data geek is passionate about putting data-driven digital marketing solutions to work. She also has an innate ability to proactively identify solutions that address the needs of our partners and internal teams. At Fruition Lynne works with multi location health care and travel and hospitality clients. Previously Lynne has worked with clients such as Country Financial Insurance, Ann Taylor, Endurance Warranty, Hyatt and multiple travel destinations — such as New Orleans CVB, San Francisco Travel, Choose Chicago, Colorado Tourism Office and Visit Seattle. In Lynne’s free time, you can find her fly fishing in Colorado. She started her career at an island resort in Florida, then she made stops at TransUnion, ChoicePoint Precision Marketing, Miles Media, Wiland and now Fruition. 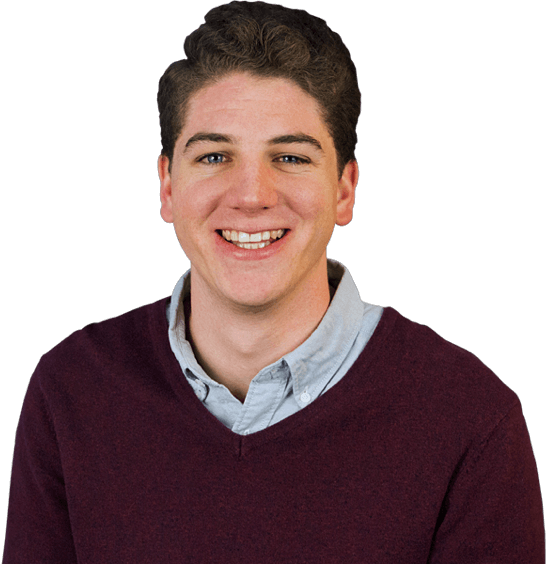 Zach Wilensky is Fruition’s VP of Finance. Before starting with fruition in November of 2018, Zach spent his career of seven years with Mom’s Organic Market — a 19-store grocery chain in the mid-Atlantic. Starting out as an accounts payable clerk, he worked his way up to Staff Account and then to Senior Accountant and Manager. Zach’s success has come from an obsession with finding more efficient ways to do things and building teams that can truly tackle any task at hand. In his free time, you can find him hiking up mountains with his hammock. Jonathan Mills is Fruition’s Vice President of Digital Strategy. 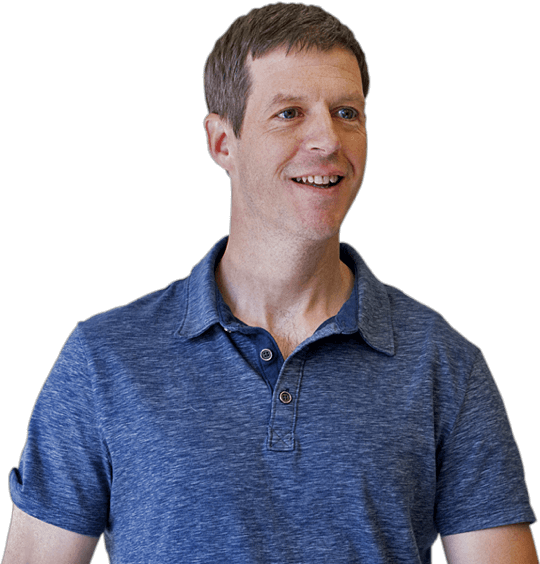 As President of Allied Veneer, Jonathan worked with Fruition to successfully implement Internet marketing practices, increase traffic to their website and, ultimately, grow revenue. Jonathan ran the business for six years before selling it to a competitor, and he recognized Fruition’s work as being critical to the sale. He saw firsthand the incredible return on his investment, and he decided to join the team at Fruition as VP of Digital Strategy. In his free time, Jonathan enjoys camping throughout Colorado. Christy Anderson has been Fruition’s General Counsel since 2014. Prior to joining Fruition, she was in private practice for eleven years, most recently as Senior Counsel at Bryan Cave LLP, serving as a member of its Litigation and Intellectual Property Client Service Groups. 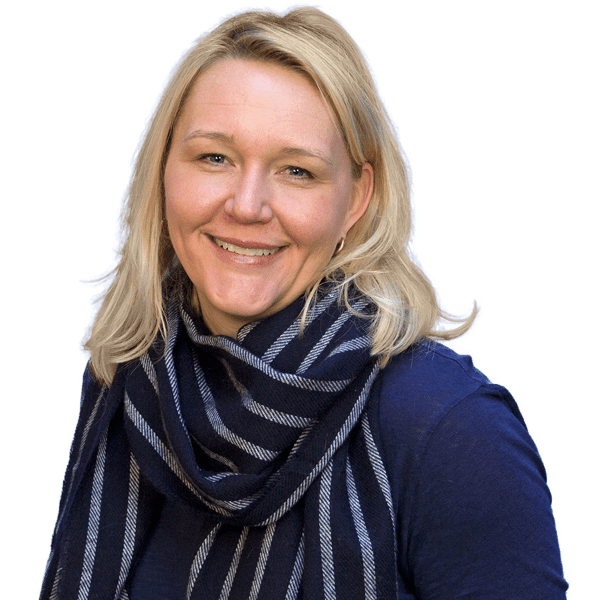 Christy has worked on and/or been published in matters related to trade secret, non-competes, non-solicitation agreements and software licensing. 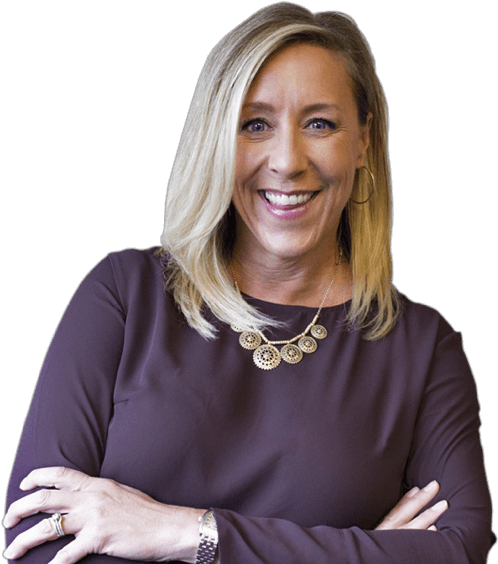 Christy handles Fruition’s client agreements, employment and contractor agreements, trademark enforcement and licensing, patent submissions, and other HR and legal matters. Christy received her undergraduate degree in Political Science and Economics from Elmhurst College, and she subsequently graduated from University of Colorado School of Law. After law school, she clerked for Judge James P. Jones in the U.S. District Court, Western District of Virginia. In her free time, Christy enjoys spending time with her husband and three daughters. John Aiello is a Senior Business Development Representative at Fruition. John started out in sales development for a top hospitality technology company, where he added several large brands to the company’s portfolio. After moving to Fruition, he’s helped to double the client engagement team’s size. John enjoys working with Fruition’s talented and supportive team. In his free time, he rock climbs in the summer and snowboards in the winter. 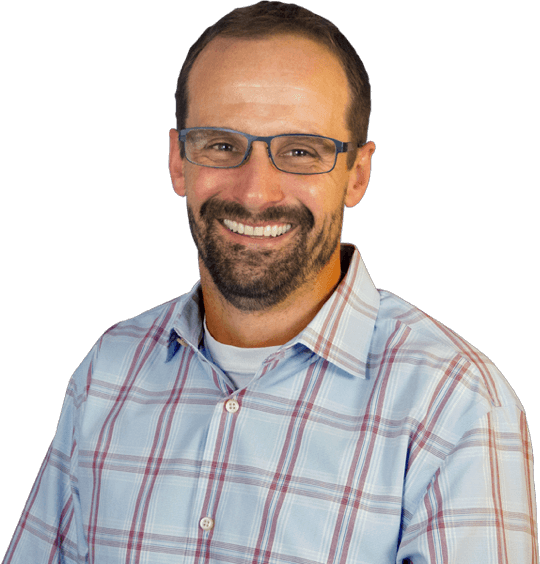 David Chapman is Fruition’s Salesforce Group Lead. David was previously CFO of Fruition. 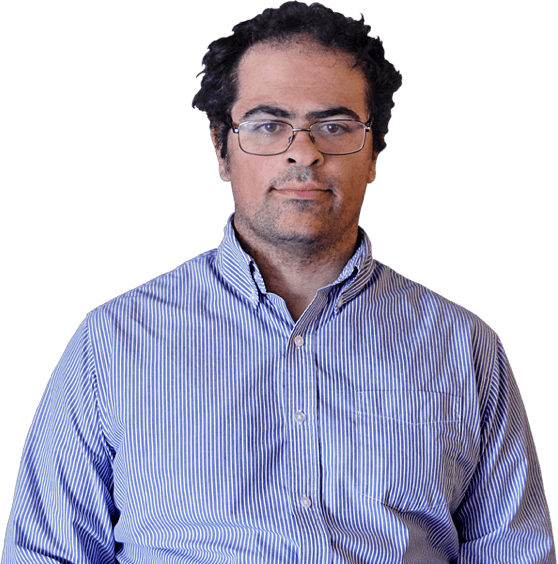 David builds fine spreadsheets and dashboards to help manage, operate and grow Fruition. His real responsibility is Fruition’s money, making sure we bill fairly, stopping the rest of the team from spending too much of it and paying them on time. Prior to Fruition, David was a lifelong resident (19 years) at RubinBrown, a CPA firm headquartered in Saint Louis, where he did taxes, audits and assisted in technology projects. Being from Saint Louis of course means his interest in baseball and the Saint Louis Cardinals is the only thing he really brought from there. David and his wife Kari moved to downtown Denver in the spring of 2011, where they have taken advantage of all the things Colorado offers — such as hiking, biking (adding mountain biking), triathlons and fly fishing, and David has even tried to pick up skiing. Their non-adventurous cat Puffin just roams the house looking for new boxes. 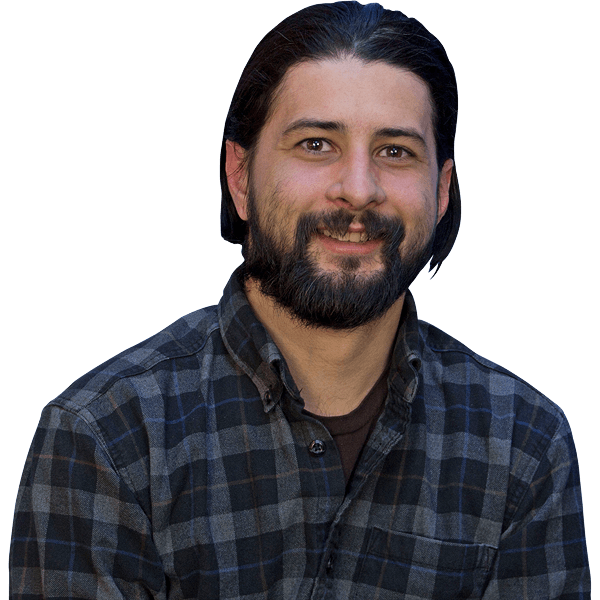 Tony Diaz is Fruition’s Service Desk Lead. Tony’s career has taken many twists and turns along the way. He’s been involved in video production in one capacity or another since high school. 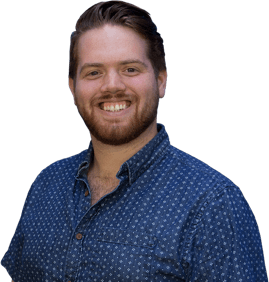 He earned his bachelor’s in Media Communication from the University of Houston, where he entered various film festivals and produced two student-lead programs that aired on local PBS. Tony has extensive customer service experience, having managed restaurants and hotels over the course of 20 years. This experience brought him to Fruition, where he’s worked for the last three years. 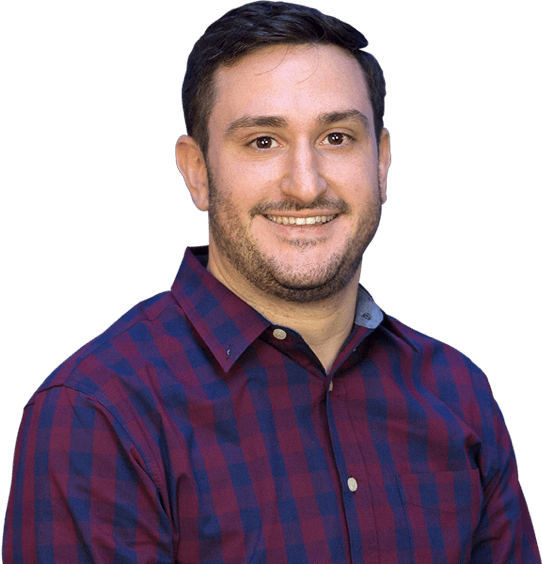 Tony is Fruition’s main point of contact for web administration work, and he applies his customer service background to grow the Fruition Service Desk. In his free time, you can find him walking and jogging through Denver’s best parks. Kayla Fuller is the Email Marketing Manager at Fruition. Kayla’s built a broad and robust knowledge of marketing best practices through her time at agencies and in the world of tech companies. From helping small businesses develop marketing strategies to helping launch and build brands, there is no type of marketing she doesn’t love. 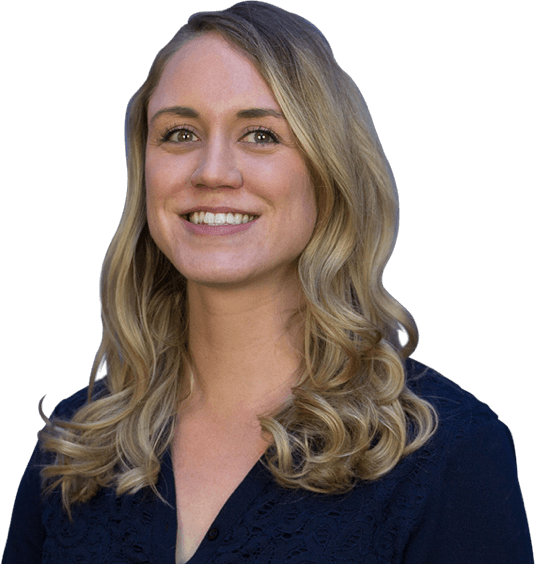 Kayla enjoys helping Fruition’s clients build successful email programs and strategies in a way that will positively impact their business. In her free time, she enjoys living a zero-waste lifestyle. Walter Funke is a UX Designer at Fruition. Walter studied fine art at MSU, where he practiced design thinking in a wide variety of mediums, including sculpture, ceramics, painting, drawing, analog print-making, letterpress, photography and digital media. Throughout college, he coached and guided climbing programs and has had the opportunity to lead trips to some of the most beautiful places in the world— from the deserts of Utah to Spanish cliffs above the Mediterranean. Walter relocated to Denver in January to continue to pursue excellence in UX/UI design. Killian Grant is Fruition’s Director of Web Engineering. Killian has been growing and leading technical delivery teams for the better half of his career. He has a passion for process improvement and mentoring young developers. Killian’s worked on projects for American Crew, IBM, Ruiz Foods, Specialized Bicycles and Tervis Tumblers. Now at Fruition, Killian enjoys being able to work with such talented and passionate individuals on a wide variety of unique brands. In his free time, he visits state parks, drinks craft beer and works on rebuilding a car from the ground-up. Erica Grimaldi is a Technical Project Manager at Fruition. From an early age, she was drawn to technology. Erica first began writing code at 15 and went on to study website development, as well as marketing and advertising in college. After moving to New York City, she began her career as a software engineer, working at R/GA — a leading digital ad agency. Working on high-profile accounts such a Nike and Samsung, Erica quickly mastered front-end development methodologies. Not before long, she took on a leadership role within the technology team. Responsible for managing multi-disciplinary teams, she was able to learn about all facets of project management. After moving to Colorado, she joined Fruition as a dedicated, passionate and results-driven Technical Project Manager, where Erica applies her deep knowledge of web development to her projects. 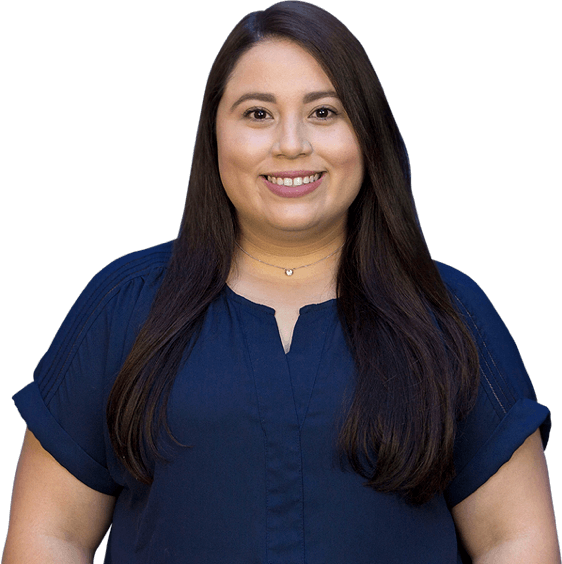 Erica enjoys providing oversight and leadership while ensuring projects are delivered on time, within scope and within budget. In her free time, Erica likes hiking throughout Colorado in the summer. Lori Gutierrez is Fruition’s Office Manager. 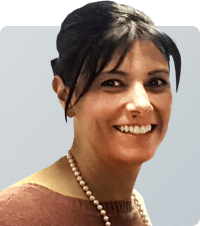 Lori has over six years of experience in operations and client service expertise. From head of front desk admin to logistics and complex trouble shooting, Lori excels at becoming the central hub for internal communications. Lori enjoys the challenge of keeping up with Fruition’s office operations — from planning events and meetings to communicating and creating efficiencies that make the company run smoothly. She manages and maintains daily office operations for 35+ staff members, while also developing processes and keeping Fruition’s workflow and productivity optimal, 24/7. In her free time, you can find Lori snowmobiling through the Rockies and walking her puppy, Otis. Brian Hansen is an Account Director at Fruition. 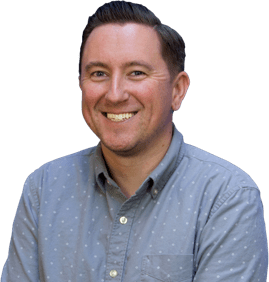 Brian has been working in the digital landscape for over a decade and has experience working with for a variety of companies, from large agencies to start ups. His focus has always been in developing and managing sound strategies that ensure success for his clients. Brian enjoys spending time with his two dogs, Lucy and Finn. Jon Jordan is a Developer at Fruition. 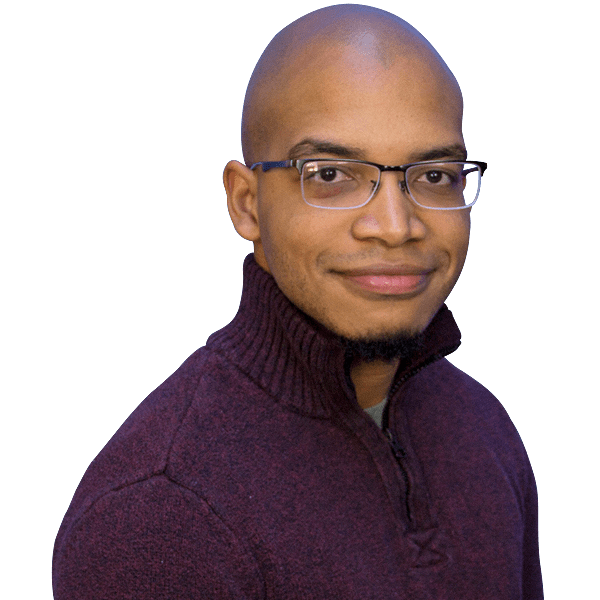 His career started out as a government contractor in Washington D.C., creating traditional graphic design work while also assisting on different web projects. After building his portfolio and designing various websites, he moved to California to work as a graphic designer and web developer for a creative agency. 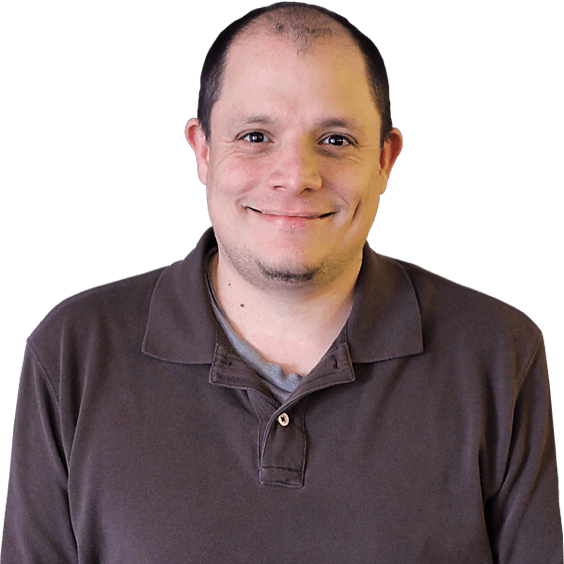 Jon became proficient with WordPress and Drupal and began moving toward backend development. After working as a full-time freelancer, Jon came to Fruition in 2014 to focus on developing creative and effective websites for clients. Jon’s background in graphic design helps him bridge the gap between the design and development processes, giving our clients an added advantage. In his free time, Jon enjoys exploring ski resorts and mountain biking. Ben Little is the Machine Learning Specialist at Fruition. Upon graduating from Penn State, Ben continued on to work for the university as a Software Developer. He worked closely with a machine learning researcher and helped increase the awareness of the topic among colleagues. After moving to Colorado with his partner for a lifestyle change, Ben was introduced to Brad Anderson, Fruition’s CEO, in the summer of 2018. He began his current position at Fruition soon after, designing models for client KPI data. In his free time, Ben enjoys appreciating the Flatirons from every angle he can find. Dan Luchs is a Lead Full-Stack Developer at Fruition. He started out in newspapers and print marketing, wearing many hats: graphic designer, production artist, photographer and even email and website developer. 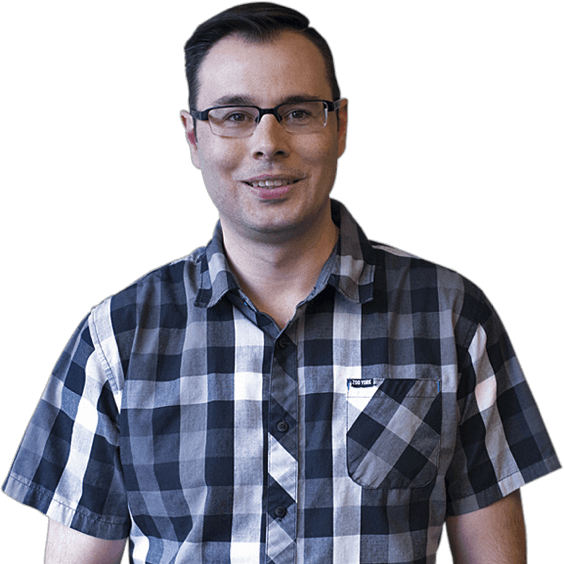 Web development eventually became Dan’s primary responsibility and, with a lot of self-teaching and help from patient people, he evolved into a Full-Stack Developer. 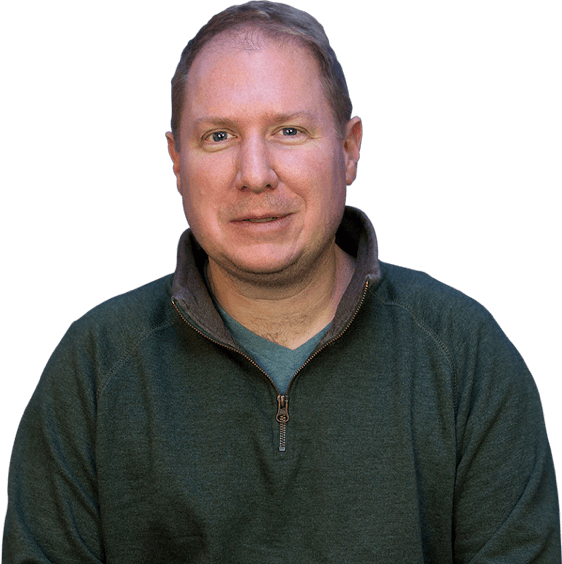 At Fruition, Dan enjoys working with his team to solve technical problems. Dan enjoys wandering the mountains with his camera in hand. Tom Marcucci is a Technical Project Manager at Fruition. Tom’s career began as a Project Manager for an economics research project in western Uganda for five months. Upon returning to the United States, he landed a job with Thomas in New York City, where he worked as a Technical Project Manager on website, e-Commerce and data syndication projects. 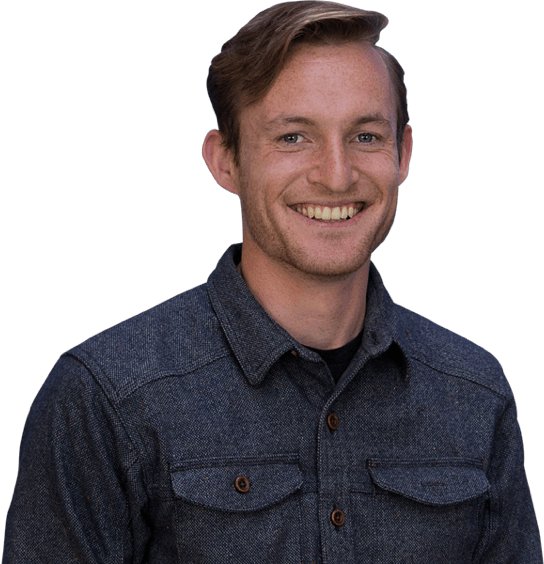 After four years there, Tom relocated to Colorado and joined the Fruition team. Tom enjoys working with creative and experienced people on interesting projects. When he’s not at work, you can find Tom hiking and camping throughout Colorado. 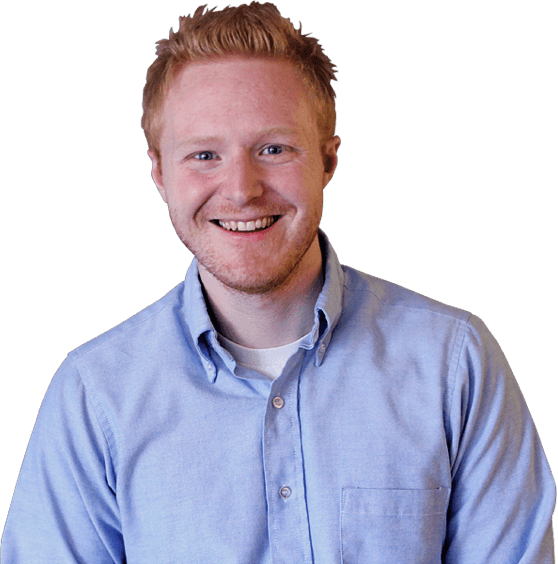 Randy McFadden is an SEO and PPC Account Manager at Fruition. 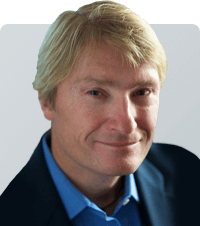 Randy is a certified expert in SEO, PPC and social media advertising. Over the past four years, he has worked closely with hundreds of clients to develop their custom marketing campaigns. 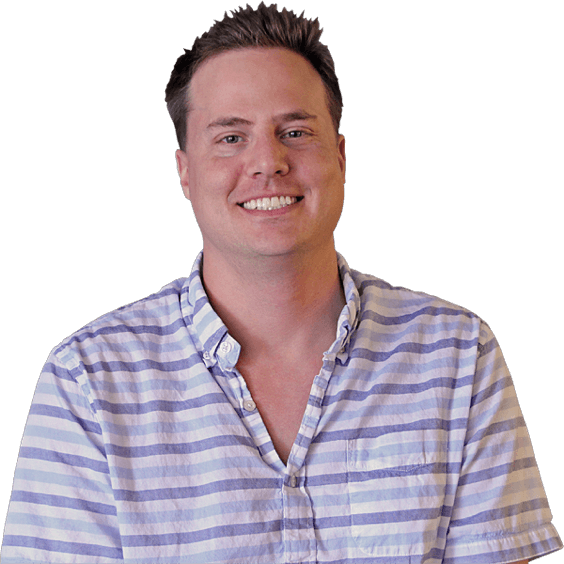 Randy played a pivotal part in Dealer Dot Com’s Sonic Automotive SEO team. He’s led team trainings on digital marketing best practices, and he is certified in Google Ads and Google Analytics. At Fruition, Randy enjoys working in close contact with our clients to develop successful marketing campaigns. In his free time, you can find Randy site-seeing around the mountains. Courtney Miller is Fruition’s Search Account Manager. 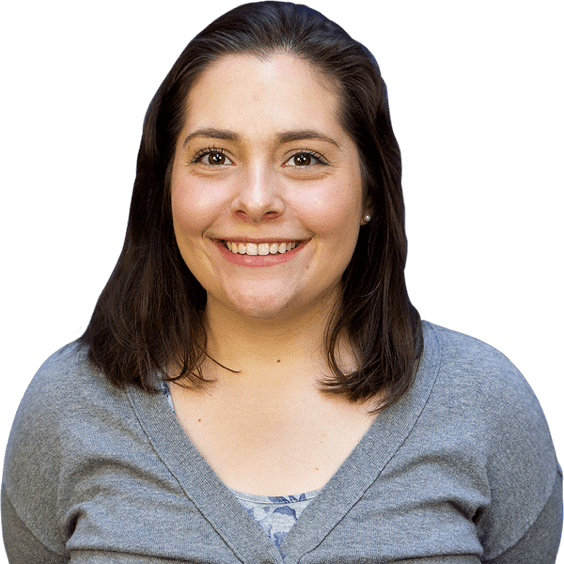 Courtney began working in SEO in 2011 and enjoys the ease of rankings with a bunch of directories and seeing crazy algorithm changes, including Panda and Penguin. She is amazed at how the world of search engine optimization has evolved with today’s content rich, UX-planned websites that provide users and Google bots the information they need to support high rankings. 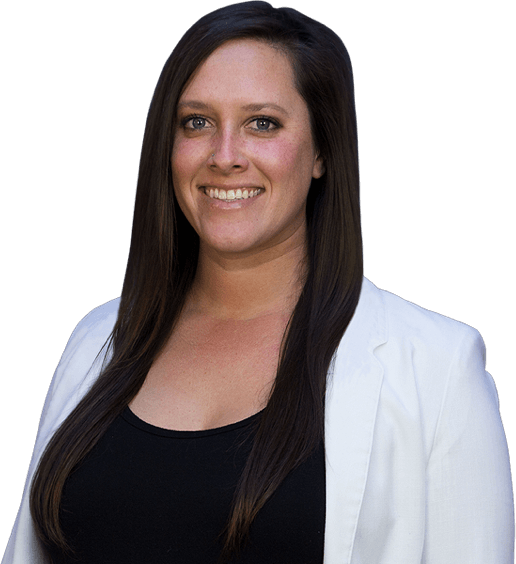 Courtney began working in PPC around 2013 and has managed client budgets as high as $40k in ad spend per month. PPC has become a passion of Courtney’s because of the challenge and creativity of targeting and the strategy behind it. Courtney enjoys riding her bike through Cherry Creek. Jon Shah is the Senior Business Development Representative at Fruition. 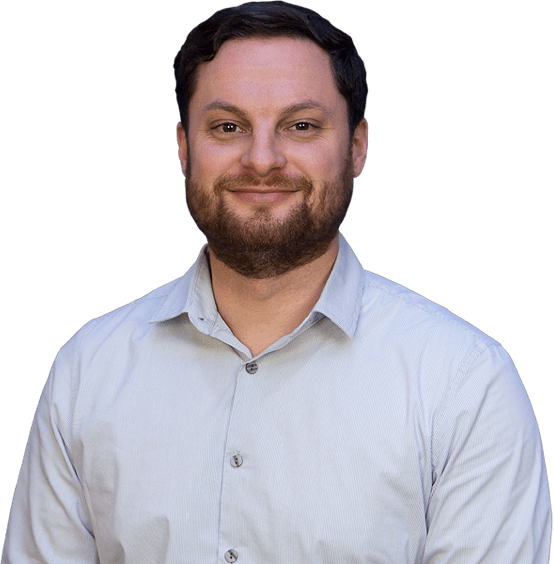 Jon has a variety of professional experiences, including creating and implementing a BDR team for an automotive group, playing poker professionally, selling medical devices and creating his own e-commerce sites. His background has been varied, however, it has always had a focus on technology. Jon is excited to be able to leverage his experience in a variety of different industries at Fruition. In his free time, Jon enjoys drinking strawberry margaritas at a Rockies game. Ben Smith is a Researcher at Fruition. 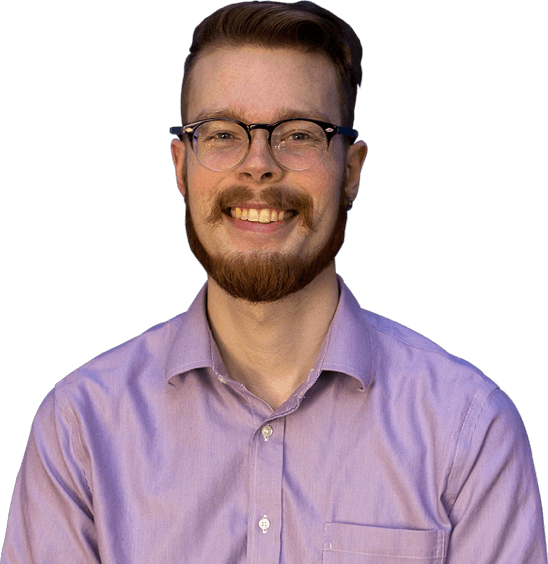 Ben is a graduate of the University of Denver’s Mathematics program, and he enjoys learning about Google’s algorithm updates. He’s a vital asset of the Fruition team, and he one day hopes to publish a book. In his free time, you can find Ben walking around reservoirs in Colorado. Jeff Williams is an SEO Project Manager at Fruition. 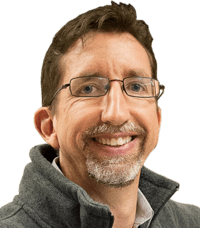 Starting with a passion for the creative aspects of print and writing, and carried into the growing universe of the web, Jeff’s career began with helping small businesses develop websites and their online presence. For Jeff, that began a foundation in continuing to expand a skill set in online marketing and web development. 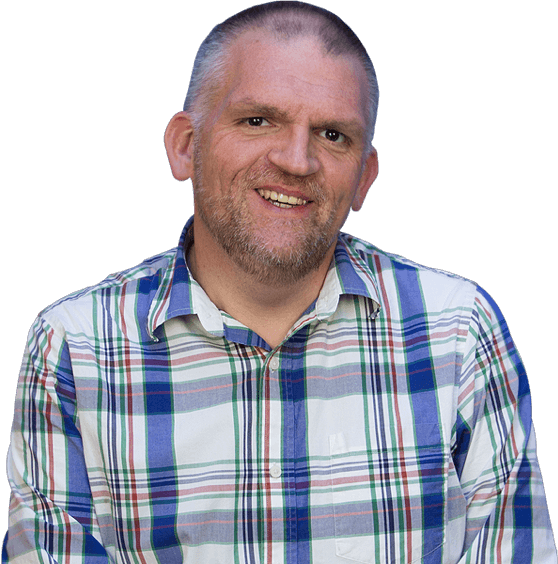 In his role with Fruition, he’s been able to carry that passion for helping business owners find solutions to improving their websites and grow their business online. As the web has become more complex, Jeff continued to focus on understanding the technical aspects of SEO factors that affect website rankings in the major search engines, and he honed his skill set as an SEO Specialist. 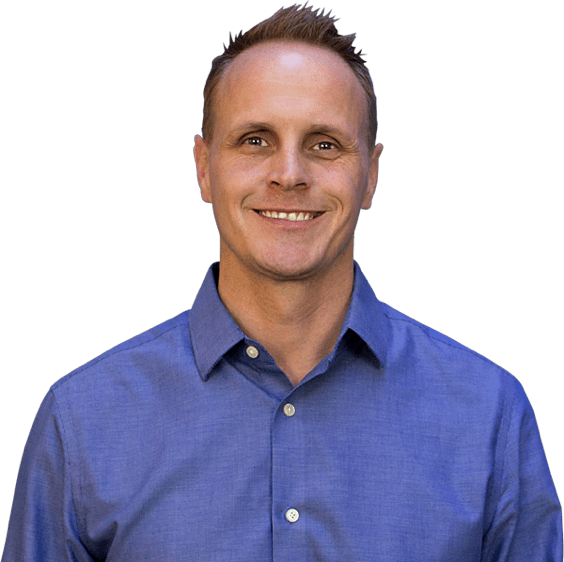 More recently, Jeff found a passion in local marketing and helping business carry out effective digital marketing strategies, taking a lead role in developing Fruition’s local SEO services. Jeff enjoys climbing and trail running in his free time. Nathan Winter is Fruition’s Senior UX designer. After a brief stint at a small digital agency in Wisconsin, Nathan was catapulted into the world of publishing, where he spent over a decade designing and art directing for national shelter enthusiast magazines — such as Log Home Living, Traditional Building and many more. His increasing love for user interface design eventually motivated Nathan to pursue a career in user Experience design. Nathan enjoys sampling Colorado’s abundance of hip breweries and restaurants while taking in the occasional concert.